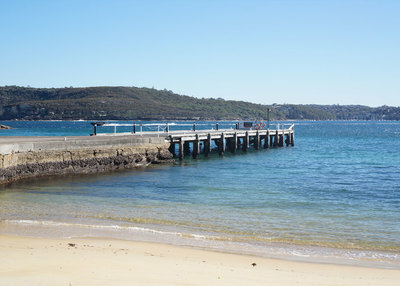 Q Station Sydney Harbour National Park Manly is located on the site of Sydney’s former Quarantine Station. 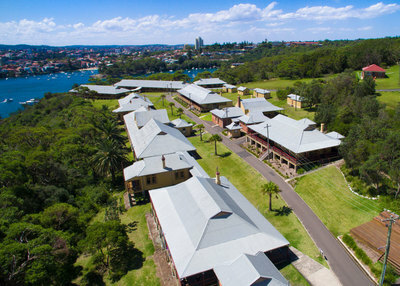 We have 65 heritage buildings spread across 30 hectares of national park land. 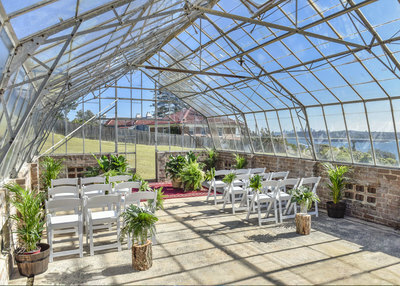 Most of those buildings have been creatively re-purposed as hotel accommodation, restaurants, a café and function rooms or guest lounges; while others have been left in original condition and are used for our educational programs, history and ghost tours. Q Station makes a great filming location because it has such a diverse range of backdrops for your shoot all in the one place – a director’s dream! 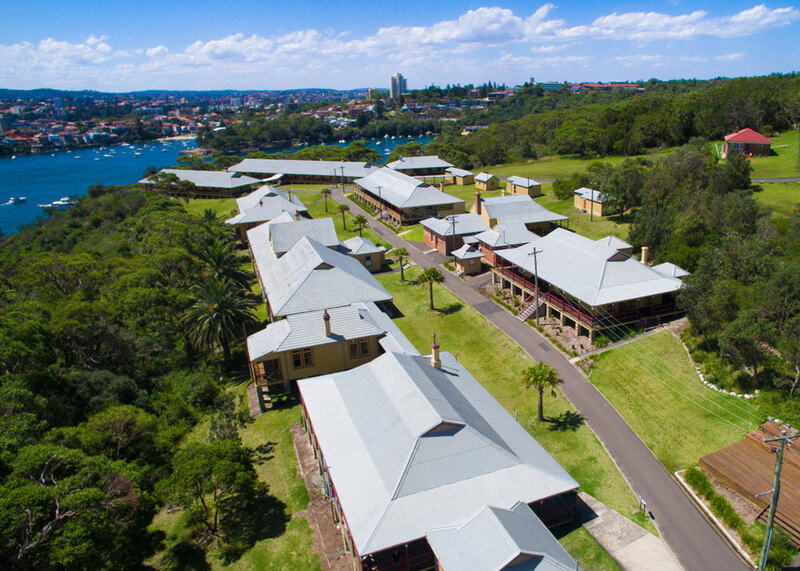 Our buildings are all early 19th Century Australian architecture, complete with pastel greens, oranges and yellows painted along walls and all-round balconies. 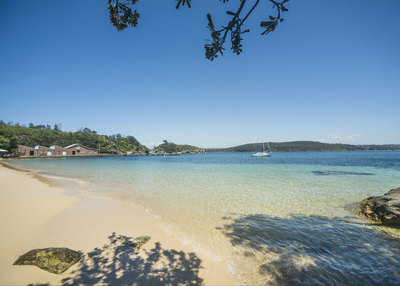 There are great natural locations as well, with the headlands, rolling green hills and thick native bush. 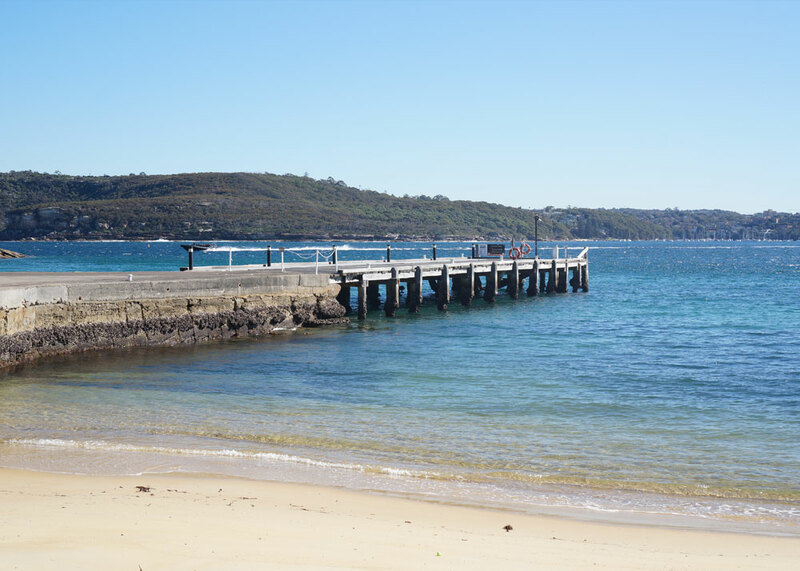 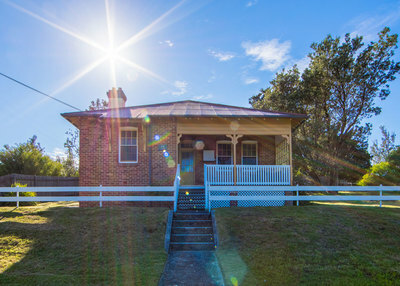 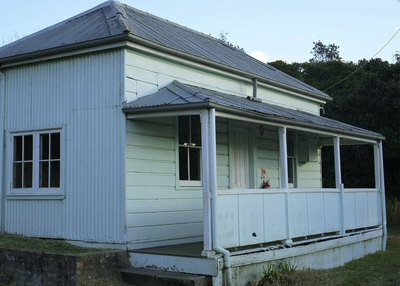 Some of our most popular locations for filming and photography include Quarantine Beach, our heritage Wharf, the old Hospital Precinct and our famously haunted locations the Shower Block and Gravedigger’s Cottage. We encourage all interested parties to visit us for a site inspection to see all film set opportunities and further understand the logistics of filming here. Q Station is located on national park land with steep slopes, so it is important to fully comprehend the issues of transport, parking, trailers and catering on site before crew arrival.